Syria is one of the oldest civilizations which is a part of a Neolithic culture where agriculture and cattle breeding appeared for the first time in the world. It has been constantly inhabited by people of many ethnic groups, belonging to parts of Europe mostly Greece, Turkey and other Middle Eastern countries namely Mesopotamia, Egypt, Iraq, Israel and Iran. It is an important region for trade and geopolitical administration which assembled importance along the course of history during different empires that ruled the Middle East till theIndependence after the French Mandate. When the Ba’ath party presumed power in 1963, Hafeze al- Assad who was a pilot in the Syrian army started his political career as the Defence Minister in November 1970, after a prolonged struggle with his mentor, Salah Jadid who was Syria’s de facto leader. The following year he was elected as the president. President Hafez al-Assad, father of the current president Bashar al-Assad, razed the city Hama to crush a Sunni rebellion. He faced severe criticism for oppressing protests in the year 1982 by the army that ended in killing 20,000 people. The massive wave of protests throughout Middle East in spring 2011 set off the wind of political and economic reforms, and has engulfed most of the sates of North Africa and Middle East with spreading effects into Syria. 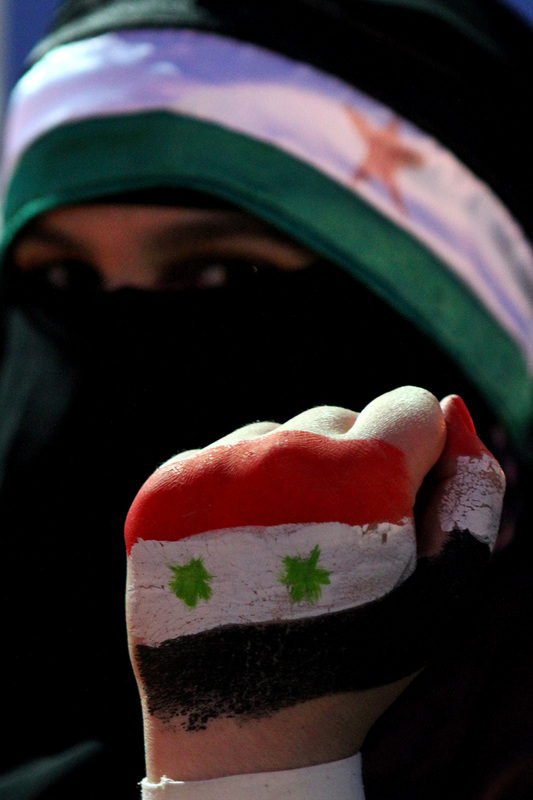 Syria has been motivated by momentous events in Tunisia and Egypt which inspired protests on its soil demanding economic and political reforms and illustrating the potential of genuine democracy, or more accurately, democratization from within. The violence in Syria began on 15th of March 2011 when large civil uprising erupted in the southern city of Daara.This moment has since continued to spread into what we see as rebels today.Socioeconomic situations of the majority population were poor, and existing policies only served to help the small minority. The current president comes from a minority, Alawis Shia Muslim division. The country had been under emergency rule since 1963, allowing security forces massive authority, which was often abused. The fact that the Assad family came from a minority group, and that a gale of revolutions was sweeping through the Arab nations in North Africa and the Middle East, only fuel the rebels’ motivations. On 29th of July 2011, defected officers from the Syrian army declared the Free Syrian Army’s formation (FSA), containing various military personnel who deflected along with their leaders. This led the Syrian army to take initiative and invade the town of Rastan. With no armoured support, the rebels would retreat after a long, heated battle. 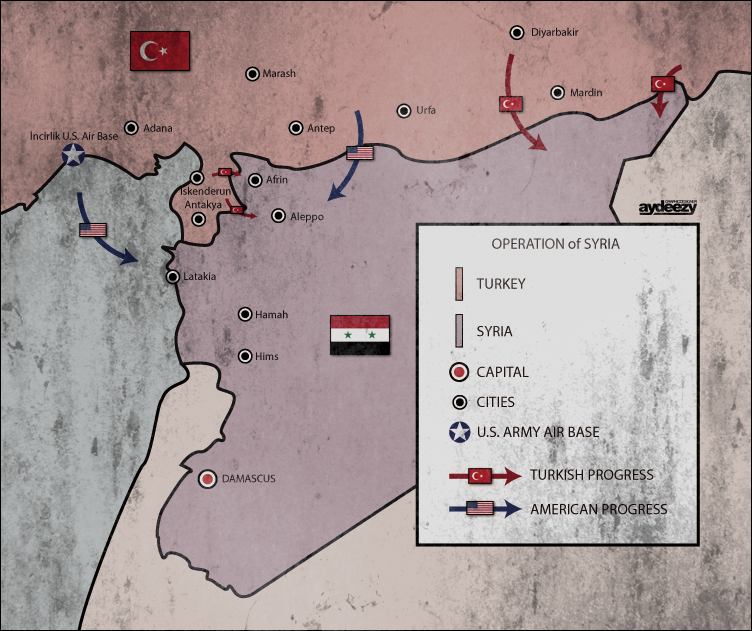 Turkey has been supporting the rebels and has been providing weapons that would strengthen them. This made it possible for more than 1.25 million Syrian people to take refuge in the neighbouring countries. 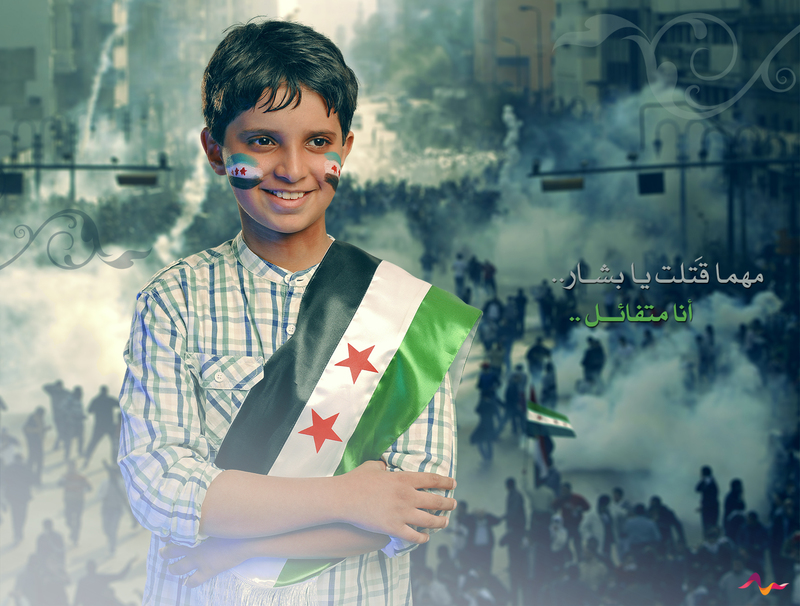 August 2013 marked the time of recent mass-media interest in Syria. This was caused by the allegations that the Syrian military fired Sarin(A powerful chemical weapon – also known as nerve gas)-packed rockets into the Ghouta suburbs of Markaz Rif Dimashq. Death tolls ranged from 281 to 1729, and should it confirmed, it would be the deadliest use of chemical weapons since the 1987 Iran-Iraq war. With the complex diplomatic international standoff that stands in the current scenario, it seems that there can hardly be a way to influence Syria and lend our support to the war torn nation. Contrary to these circumstance prayers can make a huge difference in the lives of the people suffering in Syria, a prayer from you can change a great degree of suffering into strength and support. Please pray for Syria. Very informative ! Keep it up !